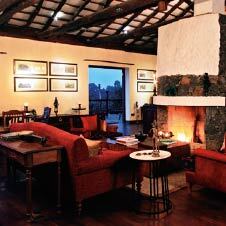 The main lounge is the heart of the lodge. 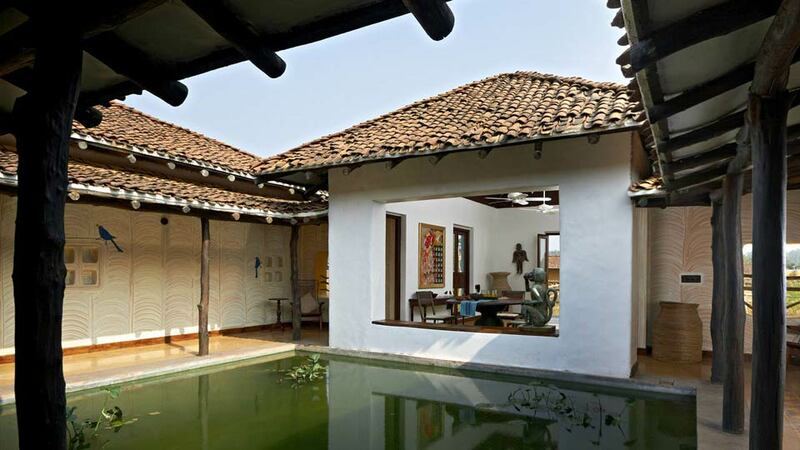 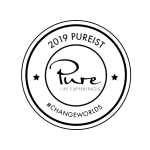 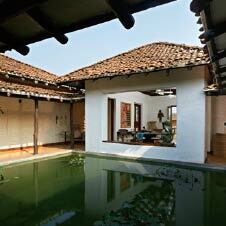 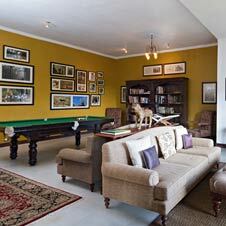 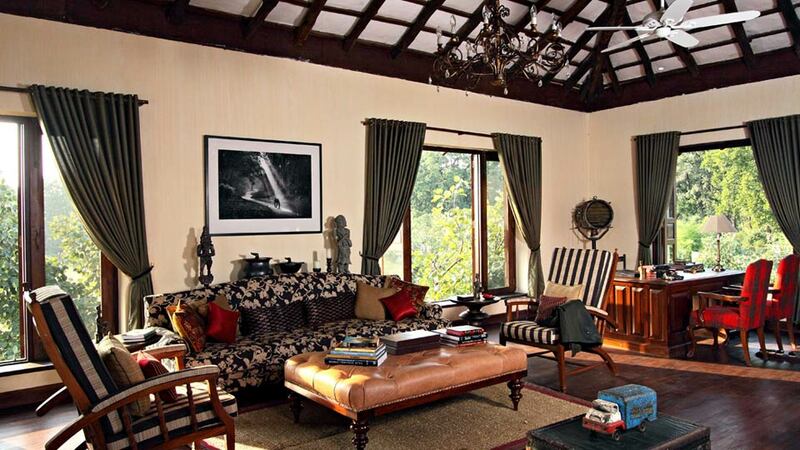 Built on the first floor of the main building, it is tastefully decorated and comfortably furnished. 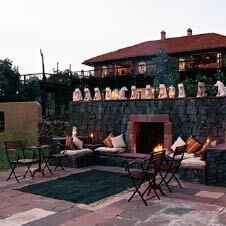 With a wooden floor, two large wood burning fireplaces and great views, the lounge opens onto a large wooden open air deck which overlooks the property. 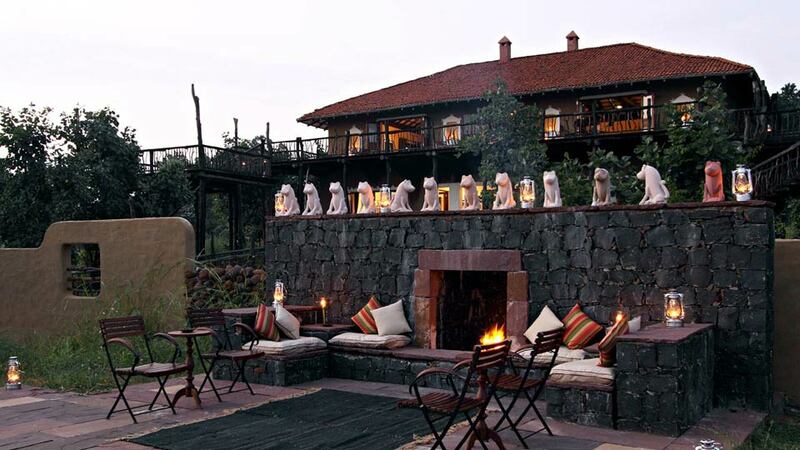 Read in a cosy corner, sunbathe on the deck or just nurse your drink while staring at the fire; the lounge will help you relax after the safari. 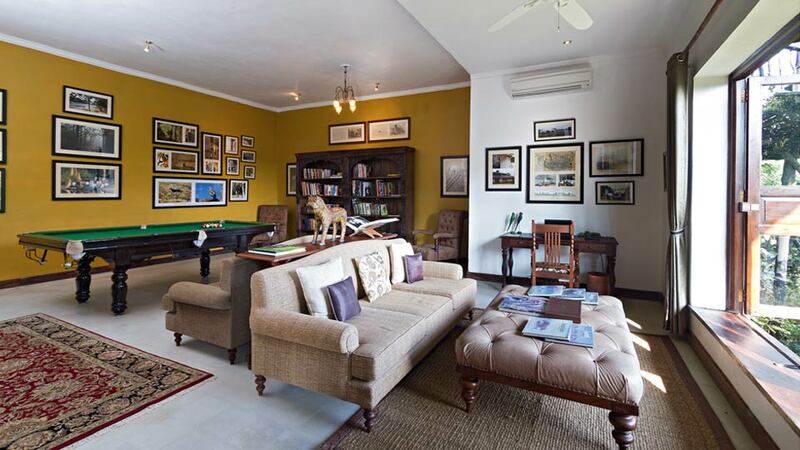 Below the main lounge, on the ground floor of the main lodge building, lies the pool room which also houses a well stocked library. 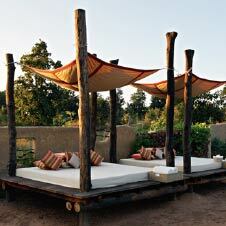 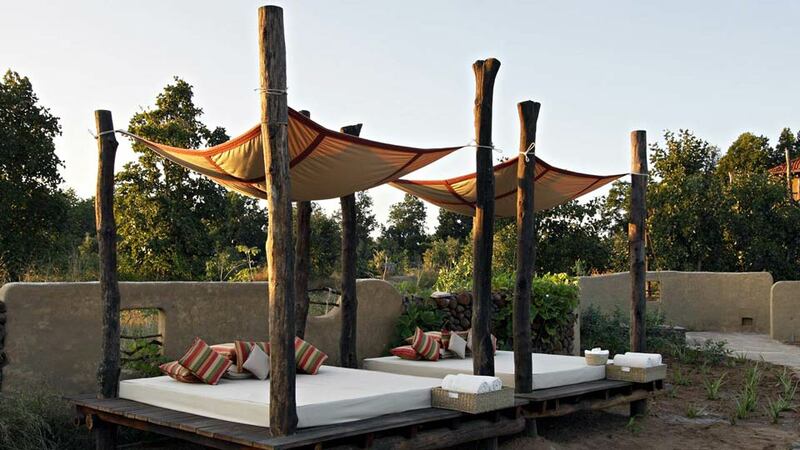 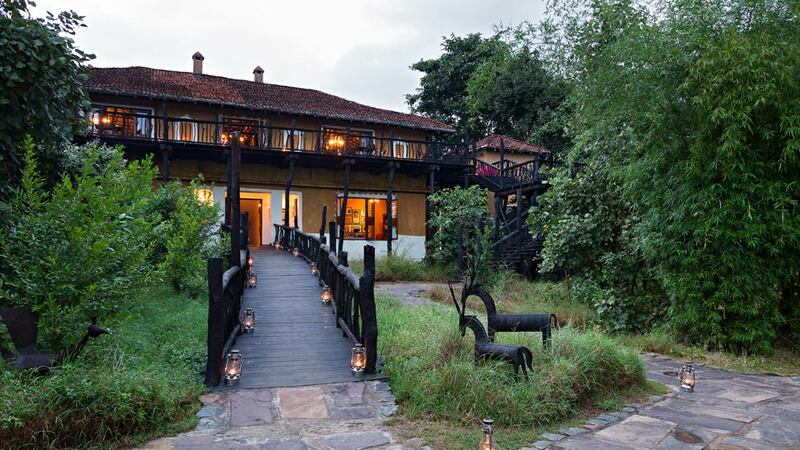 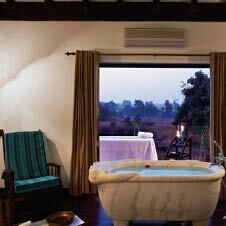 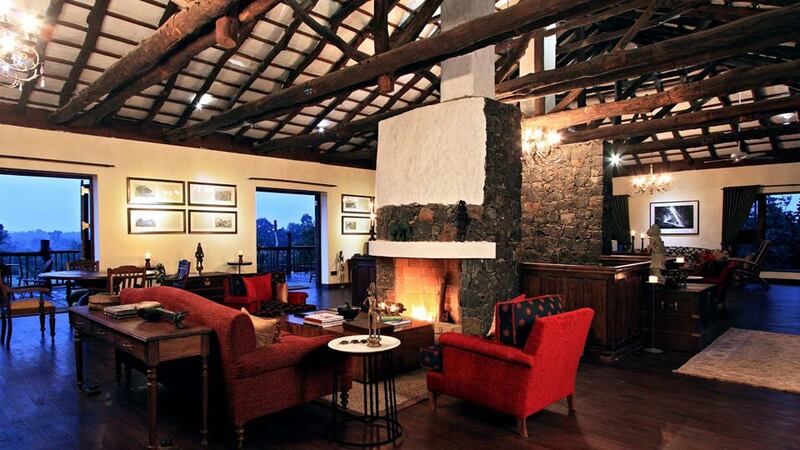 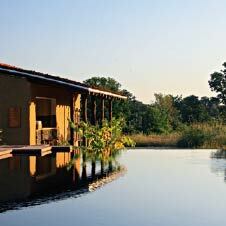 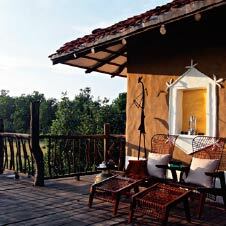 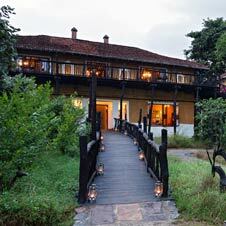 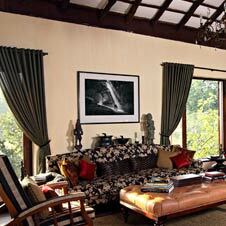 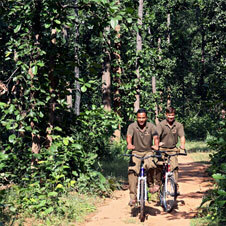 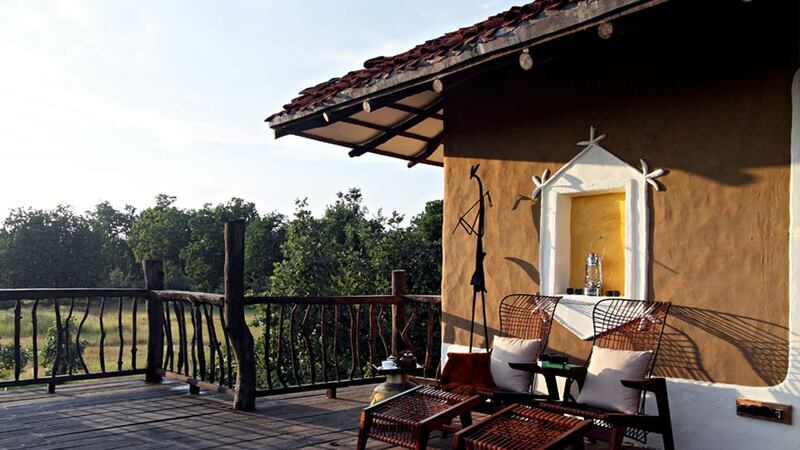 Samode Safari Lodge offers a choice of activities. 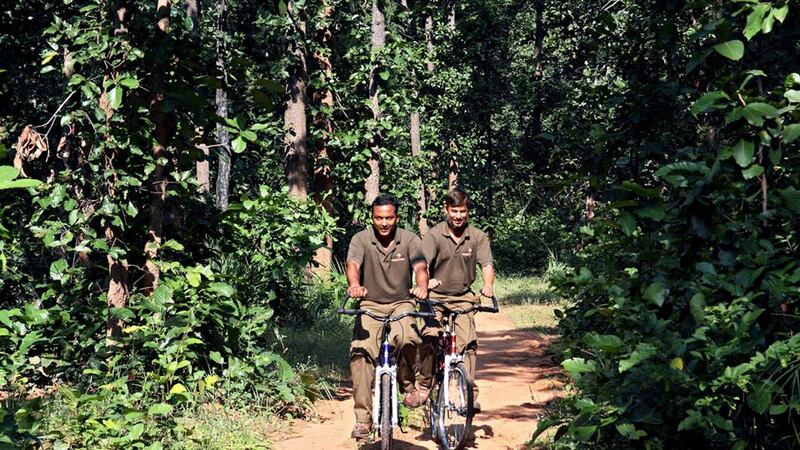 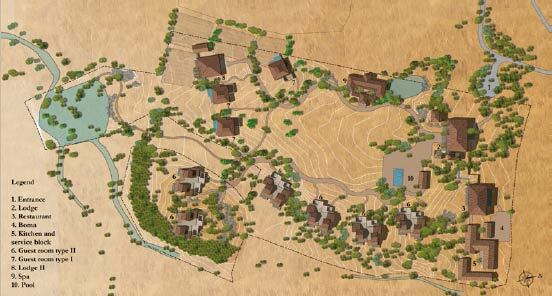 Take a dip in the open air swimming pool, work out in the well equipped gymnasium, jog along the trails near the lodge, go for nature walks, cycle, visit mardari village. 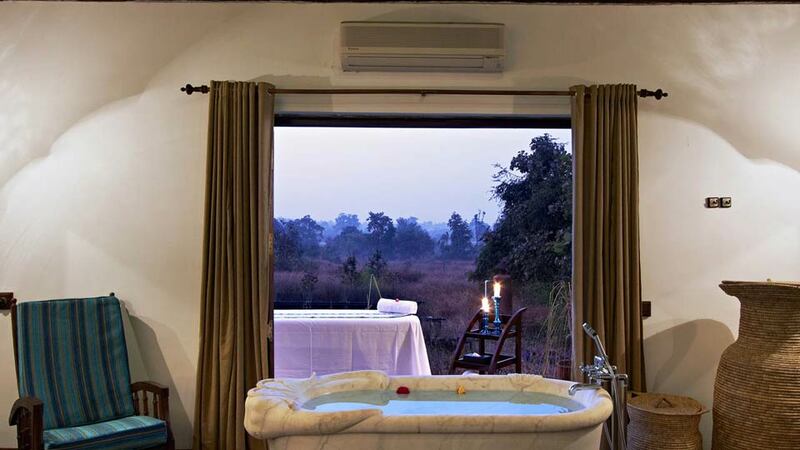 A fully equipped spa allows you to combine your wildlife experience with the therapeutic benefits of a modern spa. 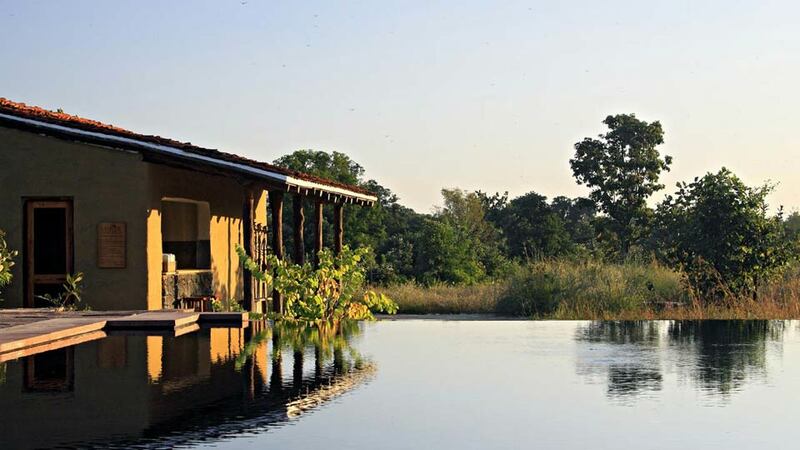 Copyright © 2019 Samode Safari Lodge - Bandhavgarh India.